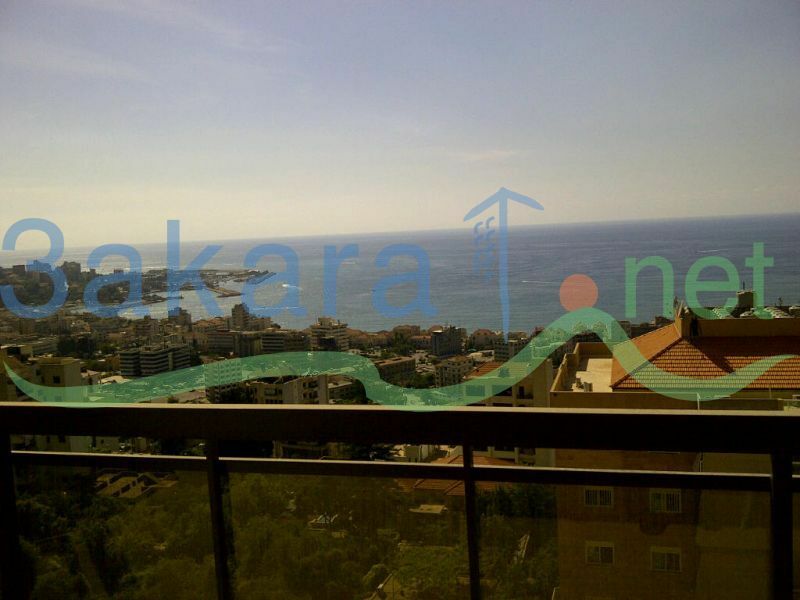 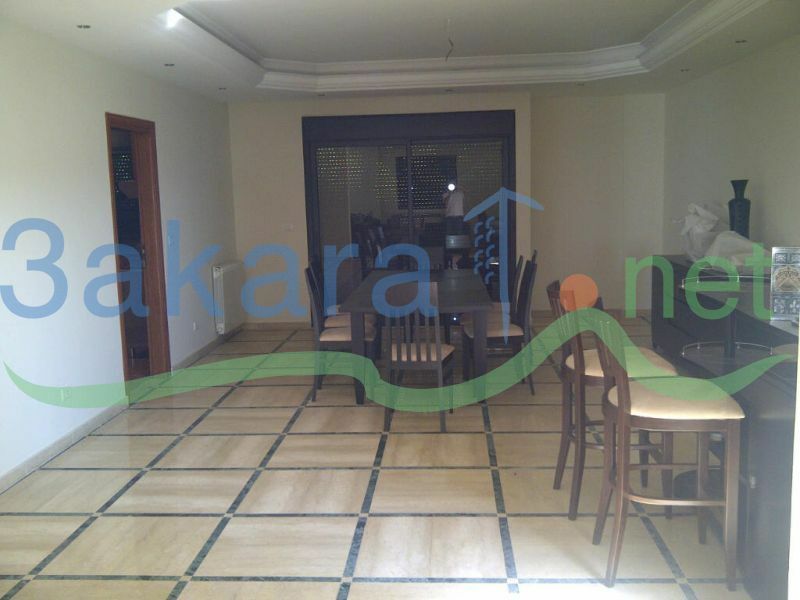 (A) A 320 m2 super delux apartment for rent in Haret Sakher, general bustani road, 5th floor with 6 balconies, consists of 4 bedrooms (1 master) and a maids room has both sea and mountain view, parking for 3 cars. 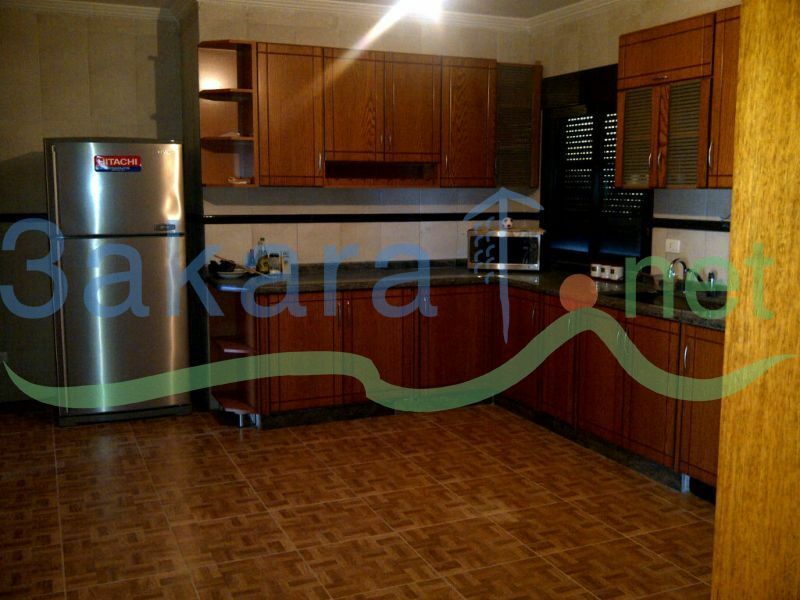 Fully furnished, jacuzzi, fully furnished kitchen, living room, big screen plasma TV, aircon, chauffage... 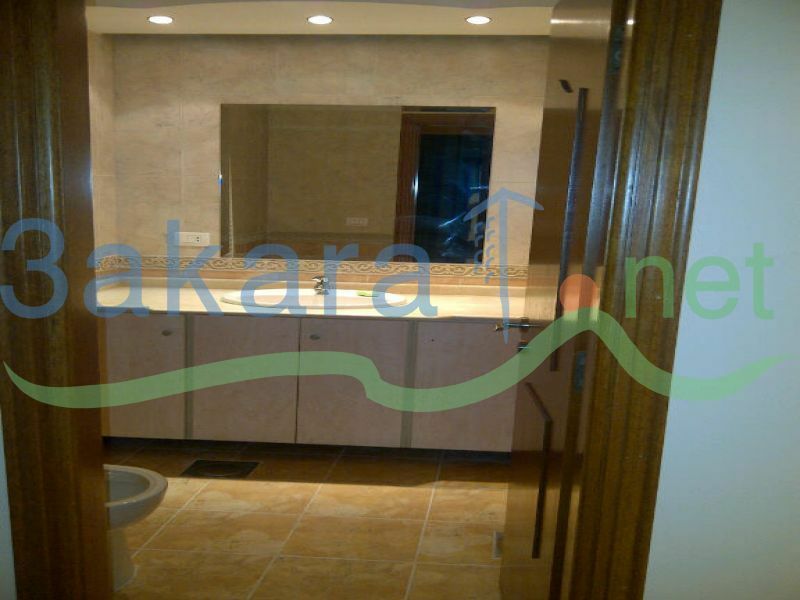 Rental contract for 3 years.